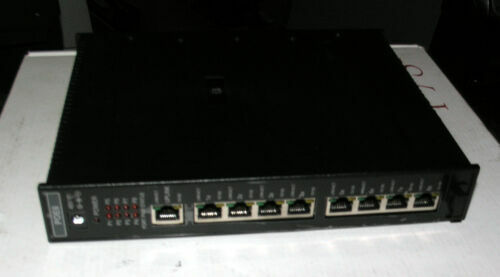 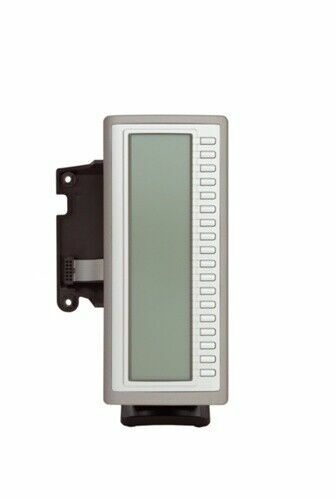 iPECS PRIM + PSU LIK Primary Rate ISDN Module. 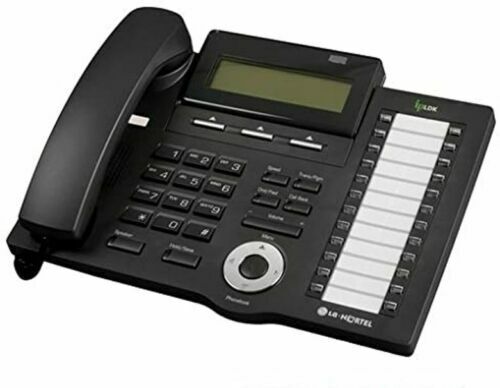 Latest Software. 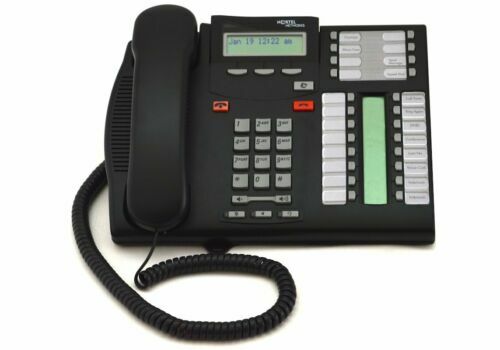 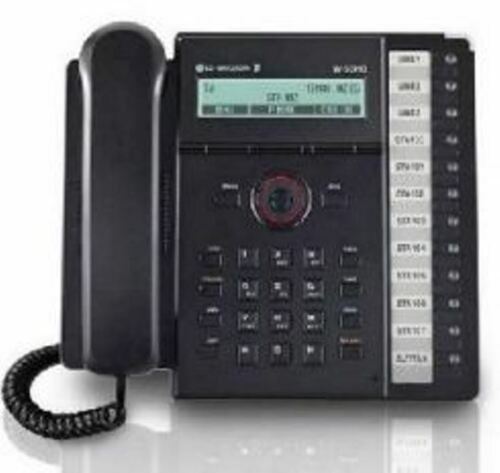 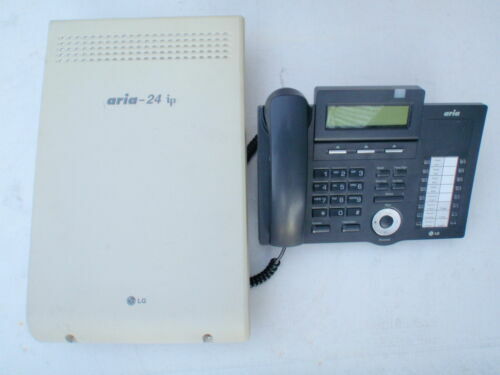 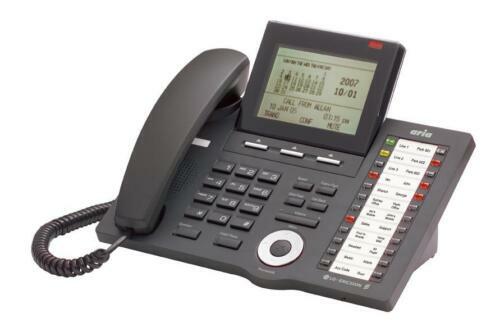 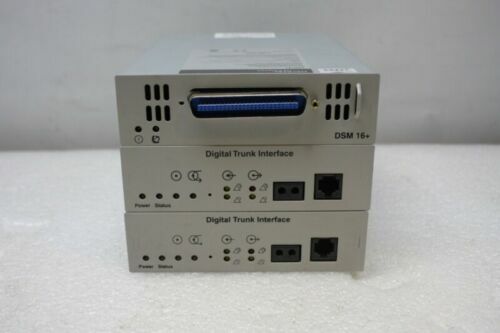 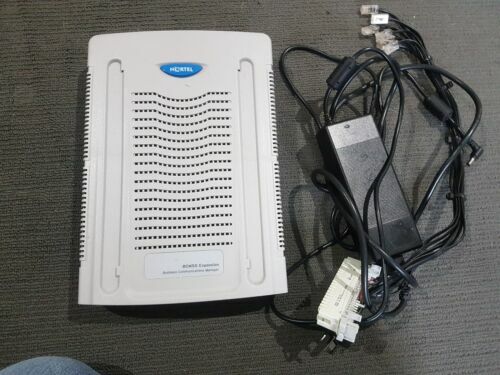 LG Aria IP LDK 24 D ISDN CCU Phone System Gst Included. 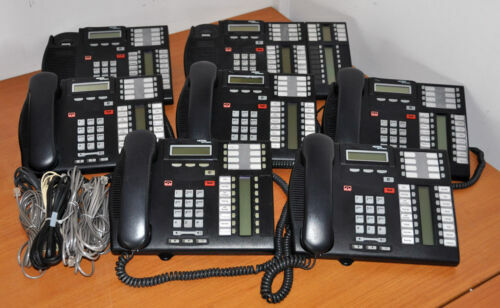 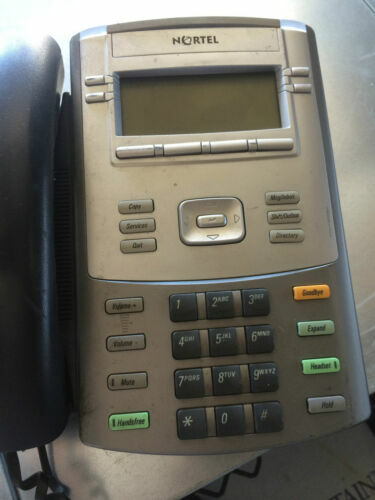 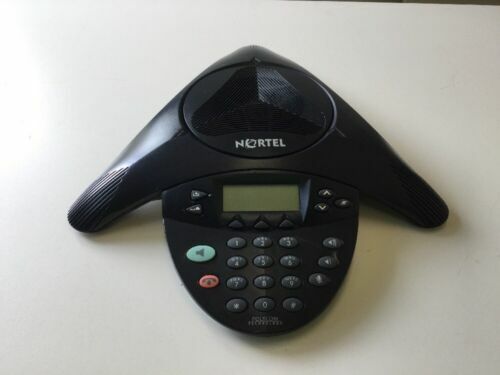 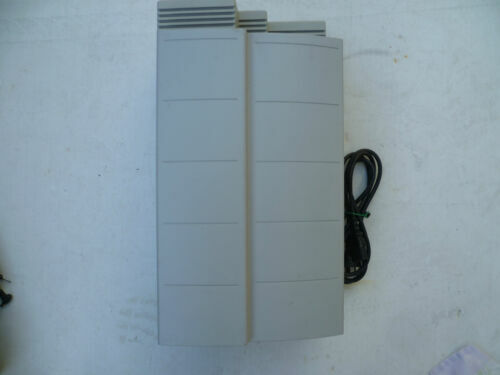 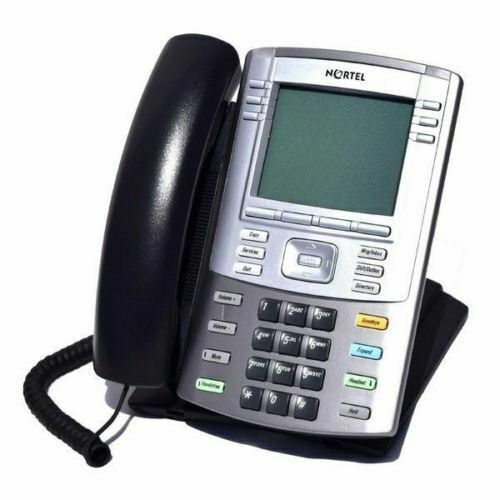 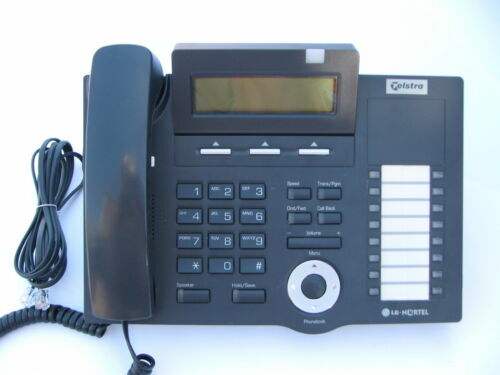 Nortel BCM50 Phone System Rel 6.0 VM x8, UM x1, Fax Suite x1, LANCTE x1, etc.